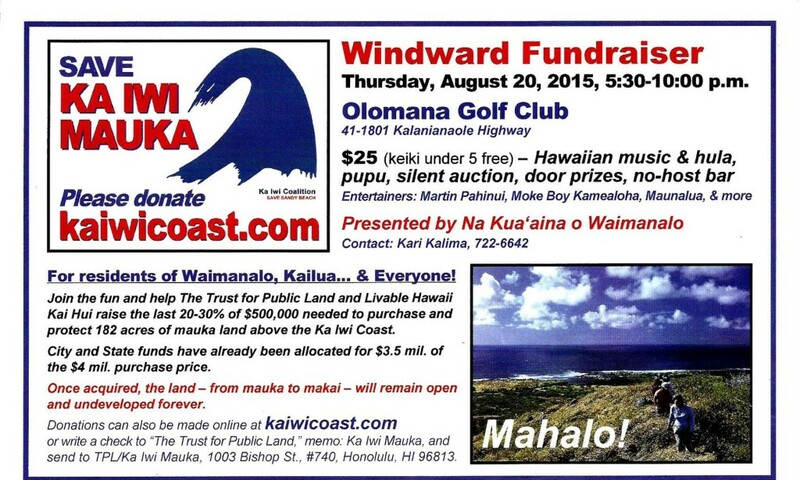 Alohahawaiionipaa.org participated in and supported the August 20, 2015 Waimanalo Community fundraiser that raised the remaining funds for the Trust for Public Land to purchase the 182 acres of mauka land above the Ka Iwi coast. 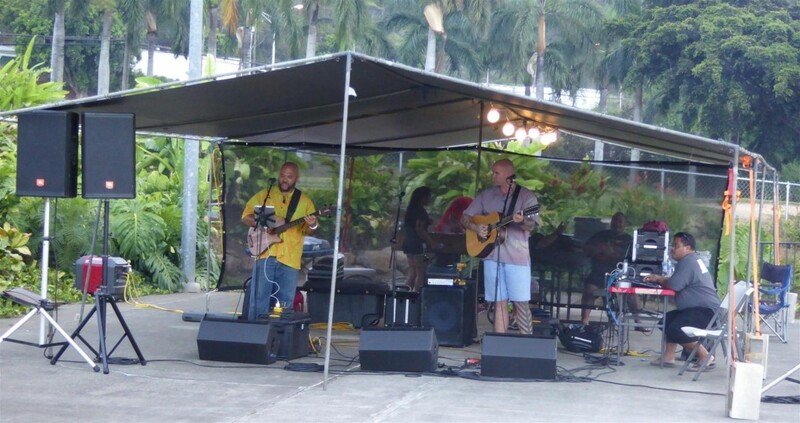 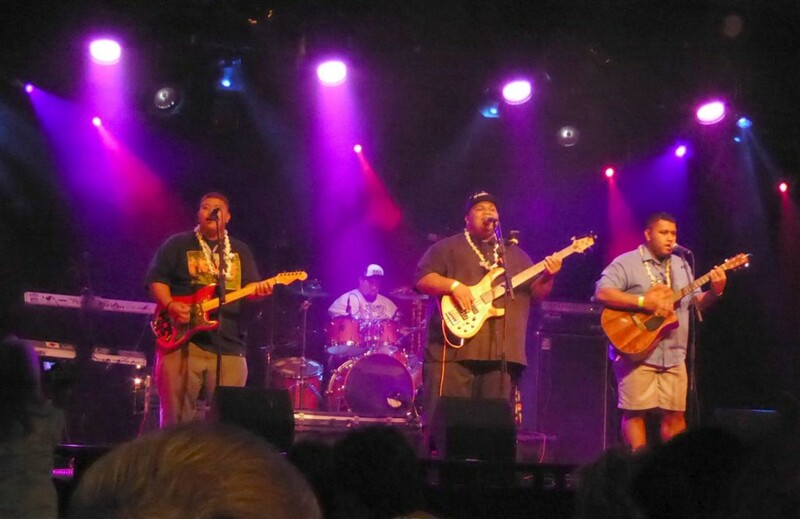 Alohahawaiionipaa supported and enjoyed the dynamic fundraiser concert for aging Native Hawaiian musicians held at the “Republic” in Honolulu on August 16, 2015. 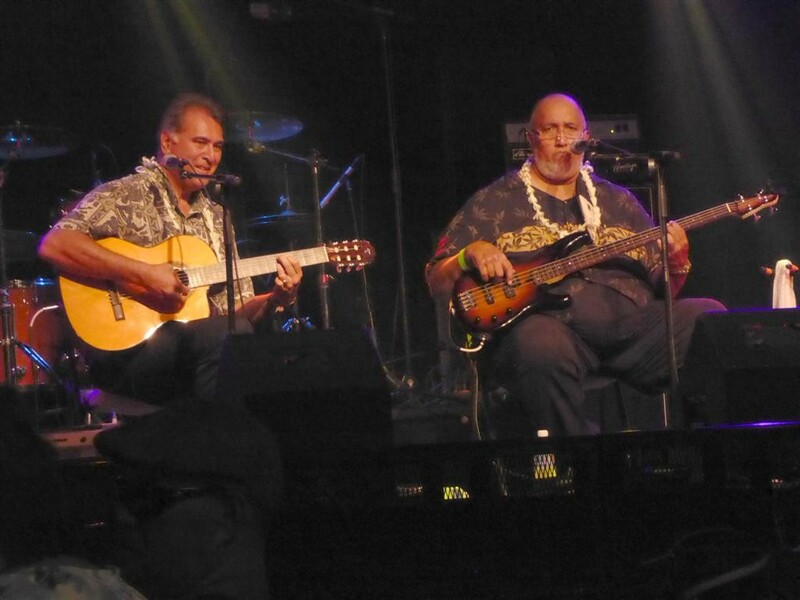 … Continue reading the story "Throwback Concert For Aging Native Hawaiian Musicians"